I became a Jandy Nelson fan about two years ago when I read the unbelievably moving I’ll Give You the Sun. (Read it. Seriously. And have lots of tissues at the ready.) I was in a weird mood this week, so I looked to one of her other books, The Sky Is Everywhere, to get me through. It worked. I guess I needed a good cry–without resorting to cheesy holiday Hallmark movies–and The Sky Is Everywhere definitely delivered. It explored concepts like loss, grief, love, family, hope, and the power of words and music in a way that really resonated with me. I hope it will do the same for you. Lennie Walker is going through the worst time of her life. Following the death of her older sister, Bailey, Lennie is completely adrift. She doesn’t know which way to turn, and she doesn’t know how to go on without the most important person in her world. She’s lost interest in almost everything. Her only solace comes in the form of poems she leaves on the walls, on scrap pieces of paper, all over town. When a new guy enters the picture, though, Lennie’s world is once again thrown into chaos. 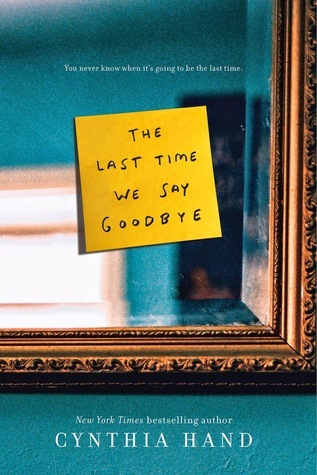 Joe Fontaine brings sunshine into Lennie’s life for the first time in a while, and he seems to bring her back into the world of words, music, and living. She begins playing her clarinet again, talking to friends and family, and contemplating a future of her own. It’s both exhilarating and, on some level, agonizing. A big part of Lennie feels guilty for feeling any kind of happiness when her sister is gone, and an even bigger part of her is guilty over her continued connection with Toby when she’s falling for Joe. She knows she must end whatever is happening with Toby before it destroys her relationship with Joe…but that may not be up to her. 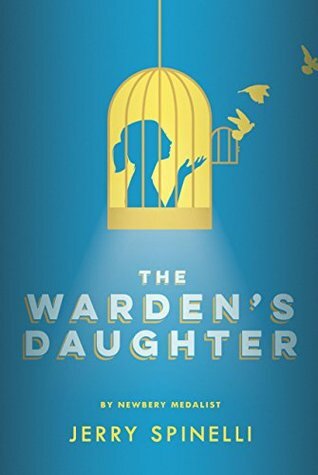 As her romantic life flounders, Lennie must also deal with secrets her sister was keeping, her feelings on her absent mother, how she relates to her family, and even how she views herself. Who is she without Bailey? Can she find the girl she is now before she loses Joe, the boy who may just be the love of her life? It’s time for Lennie to find out. The band geek and word nerd in me really loved the character of Lennie (even though I wanted to shake her a few times). I have a feeling a lot of readers out there may feel the same way. If nothing else, maybe Lennie’s taste in music and literature could inspire readers to explore–or at least revisit–the classics. 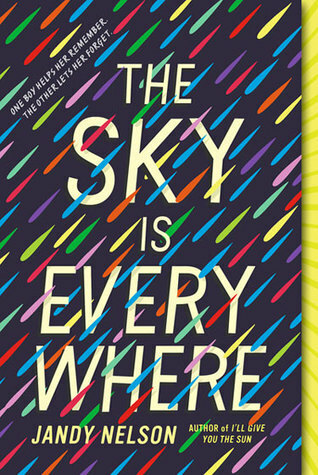 While I think The Sky Is Everywhere is an excellent book for teens and adults–especially music and book lovers or those who’ve ever been in love or experienced loss (doesn’t narrow it down much, does it? )–I do think it’s geared toward more mature readers. This book doesn’t shy away from what may be deemed “salty language” or frank talk of sexuality. Yes, I know that’s reality for many tweens and teens. Some mature middle grade readers may be okay with this book, but others may not. As usual, know your readers and recommend books accordingly. If you’d like to know more about The Sky Is Everywhere and other books by Jandy Nelson, I encourage you to visit the author’s website, Twitter, Facebook, and Goodreads. With that, I’m going to wrap things up…which is the only wrapping I’ve managed to do. It’s Christmas Eve, and I haven’t wrapped a single gift, so I guess I’ve got work to do. So long for now, and I’ll be back in a few days. Happy holidays to you all! Now that that’s out of the way, let’s proceed, shall we? 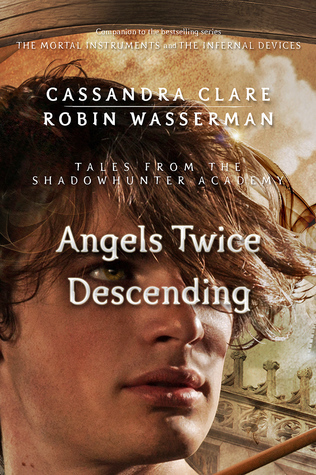 Simon and his fellow Academy students are getting ready to finally enter the world of the Nephilim. For mundanes like Simon, this means going through the Ascension ceremony and drinking from the Mortal Cup. After two years of grueling work, it should be a no-brainer on whether or not to go through with this final step…except for the whole “drinking from the cup could kill you” thing. After one of the mundane students decides not to Ascend, Simon is forced to reflect on his own feelings. 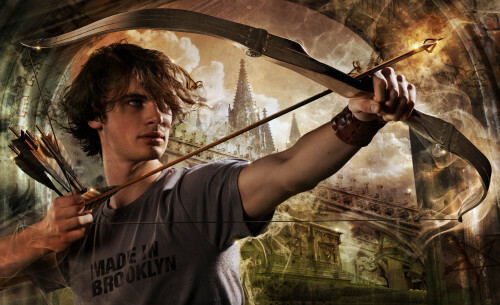 Does he truly want to become a Shadowhunter? Who is he doing all this for? Will he get his memories back once he Ascends? If he does, what could that mean for the person he is now? How will he deal with never seeing his mom or sister again? And what if the worst happens? What if he doesn’t have what it takes to be a Shadowhunter and drinking from the Mortal Cup destroys him? I can’t go any further here without some major spoilers. (I already feel like I’ve written too much.) It’s enough to say that I cried…a lot. As for when the entire volume of stories will be released in print, I’m not sure. From what I’ve heard, it will be sometime in 2016. The next Shadowhunter story is the full-length novel Lady Midnight, due out on March 8th. This begins the Dark Artifices storyline and centers on Julian Blackthorn and Emma Carstairs at the Los Angeles Institute. We also have the new TV series to look forward to, and that starts on Freeform (aka ABC Family) on January 12th. If you, like me, still want more Shadowhunter goodness, click here for the official TV series website and here for the novels’ website. My latest read, Summer of the Gypsy Moths by Sara Pennypacker, is another nominee for the 2014-15 South Carolina Children’s Book Award. To be perfectly honest, I wasn’t all that enthused about reading this book. I didn’t want to read one more book where kids take on too much responsibility because the adults in their lives have–in one way or another–abandoned them. 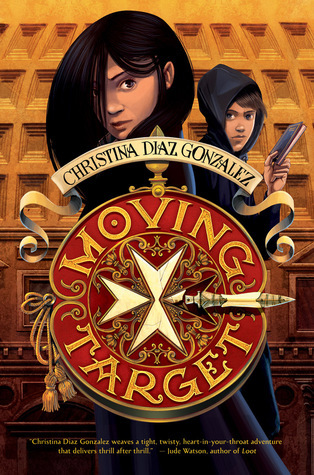 (I kind of got my fill of that when I read Keeping Safe the Stars, another SCCBA nominee.) 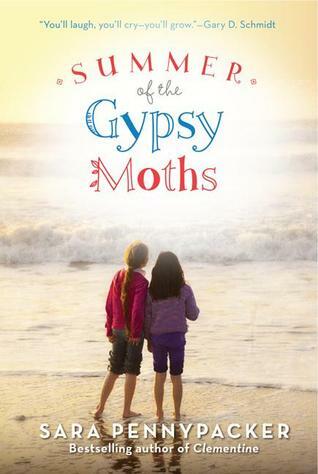 But, since I do promote all twenty SCCBA nominees, I plowed through, and, while Summer of the Gypsy Moths is not exactly my favorite book on the nominee list, I can say it was a good book, and I know many young readers will enjoy it. I think many of my students will draw parallels between Summer of the Gypsy Moths and Keeping Safe the Stars, and that’s a good thing. The two books have different settings and circumstances, but the struggles that the characters experience in each book are very similar. In both books, young children take on way too much in order to avoid being taken away from their homes. I look forward to conversations about the similarities and differences in how each character handles certain situations and what young readers may have done differently. One big issue I had with this book was the neatness of the ending–and how long the main characters got away with deceiving everyone around them. I mean, two girls hide a dead body, bury it in the backyard, and live on their own for nearly two months, and everything essentially works out fine for them! I know it’s fiction, and one can expect a fairly happy ending in a book written for upper elementary and middle grade readers, but this seemed very unrealistic to me. 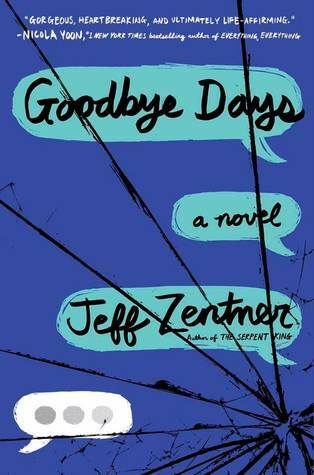 Like many other books I’ve read this summer, the responsible adult in me (don’t laugh) cringes at the entire premise of this book. I’m sure many of my students will be intrigued by the plot–and I know they are the target audience–but Summer of the Gypsy Moths just wasn’t for me. 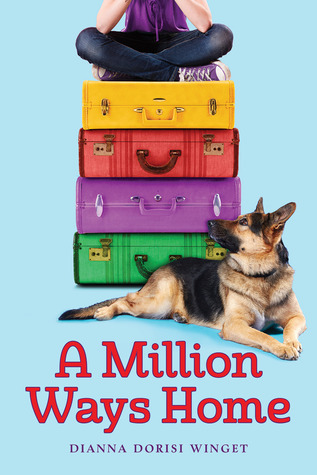 If you’d like more information about this book and acclaimed author Sara Pennypacker, visit her website. And let me know if you have a different take on Summer of the Gypsy Moths. Maybe you’re seeing something that I missed!